A 5-day experiential training in nature connection, intergenerational mentoring, and creating a living culture of awareness. The Vermont AoM is a five-day experiential, nature-based training with concurrent programs for ages 0 to 99. The week is facilitated by a veteran leadership team, representing over 90 years of collective experience in nature-based mentoring and culture design. Over 70 staff members from around the US support the experience of the 120 registered participants. Nature Mentor Training A workshop on nature connection, mentoring, and creating a living culture of awareness. *New This Year! 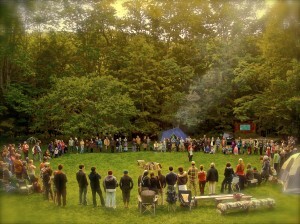 * Experiencing a Nature-Connected Culture Immerse yourself in “nature culture” for a week. Nature Immersion Week A deep dive into nature connection practices. Earth Skills Week A harvesting and handcrafting intensive. The AoM Kitchen Program. A work trade position, applying Art of Mentoring principles to the task of serving three meals a day to 200 people. Caregivers/Parents with young (0-3) children play and learn together in this program. Teens (13 – 17, motivated 12 year olds considered) who are hungry for intensive mentoring and exhilarating wilderness experiences with peers embark on this 5-day outdoor adventure. Youth (4 – 6, and 7 – 12) play, explore the land, and follow their passions and curiosity with gentle guidance and inspiration from our trained mentors. Children (0 – 3) with their parent or caregiver play and learn together in this program. Like no experience before it, Art of Mentoring sent me home feeling grounded, renewed, inspired, and motivated to create cultural change. I wish everyone could have this experience. The Art of Mentoring brings together families, educators, naturalists, healers, musicians and storytellers, community members and leaders, ecological designers, peacemakers and facilitators, people with a strong connection to the land, and many others. 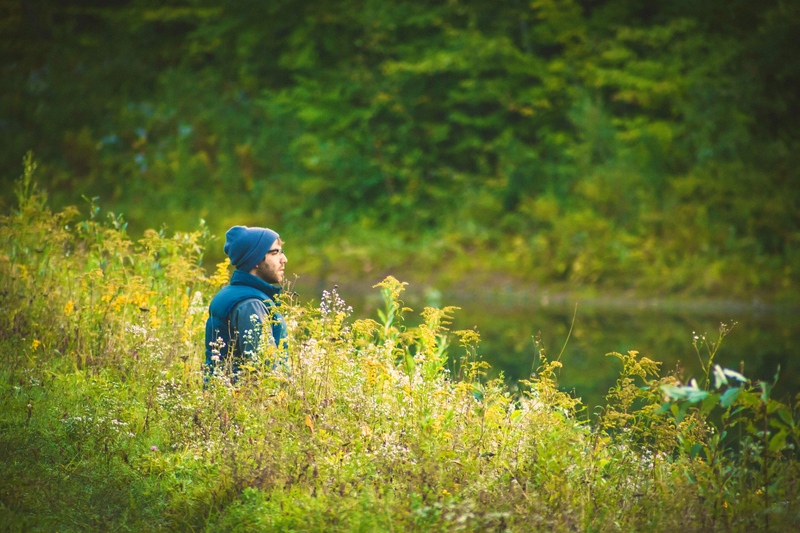 No matter what your background, this workshop will support you in deepening your relationship with nature and becoming a part of a joyful, engaged learning community. This is an all-ages, family-friendly event. Programs for preschoolers, youth, teens, adults, and elders run concurrently. Together we build an intergenerational village, woven together by nature, music, and artful mentoring.